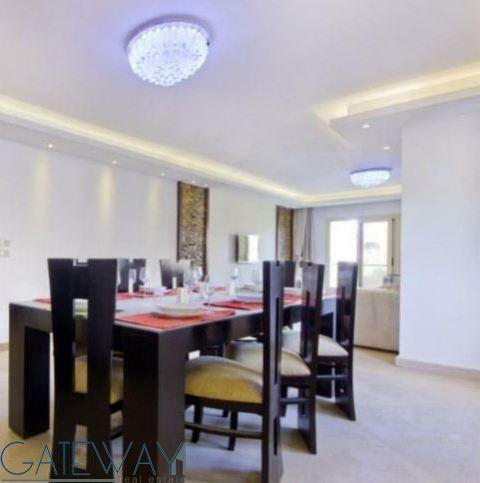 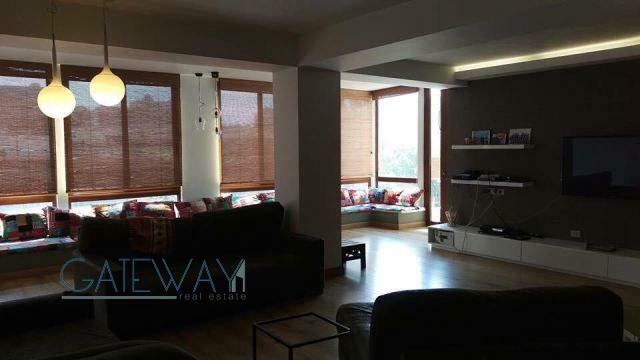 (Ref:4663) Furnished Apartment for Re ..
(Ref:5191) Semi-Furnished Apartment f .. 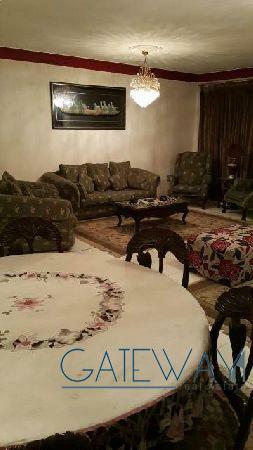 Fully Furnished Apartment for Rent / .. 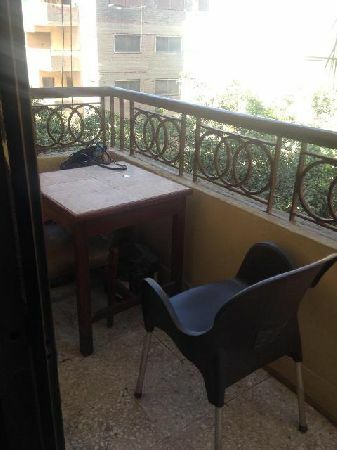 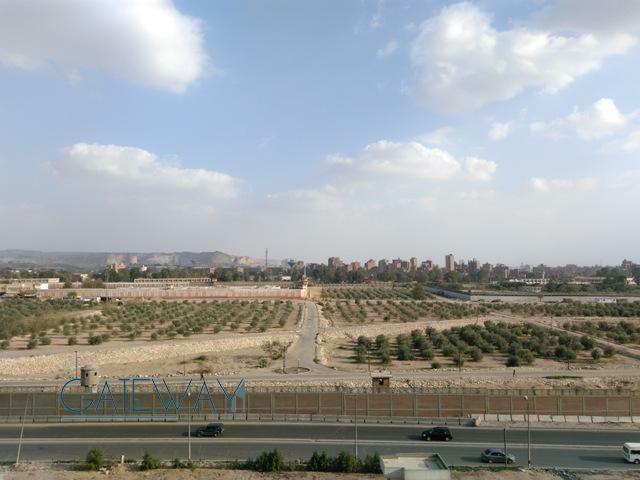 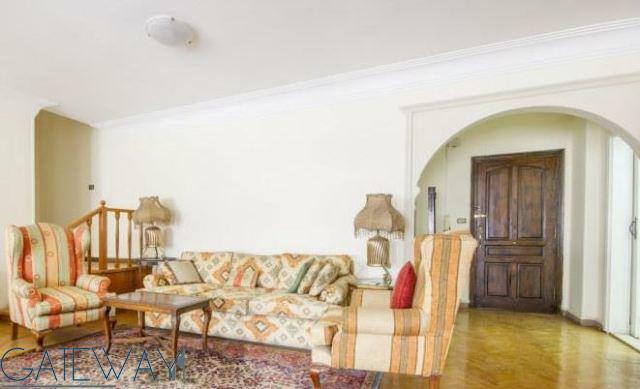 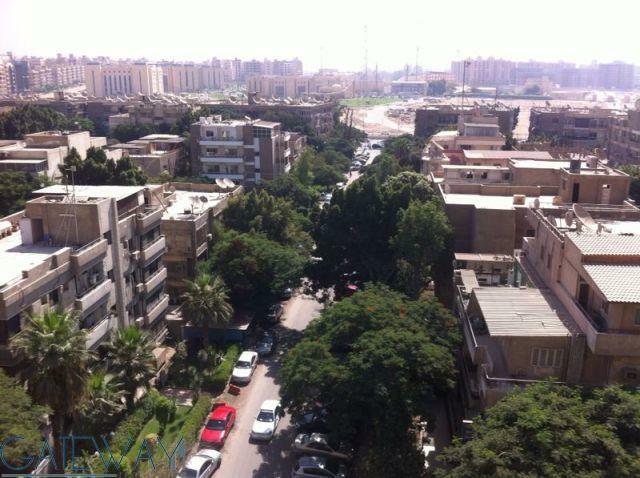 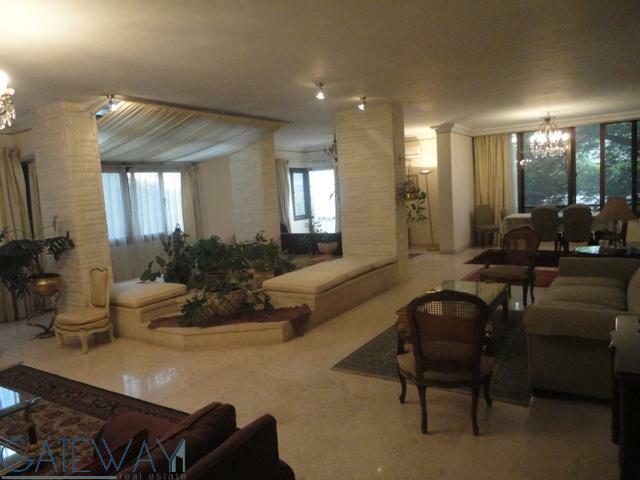 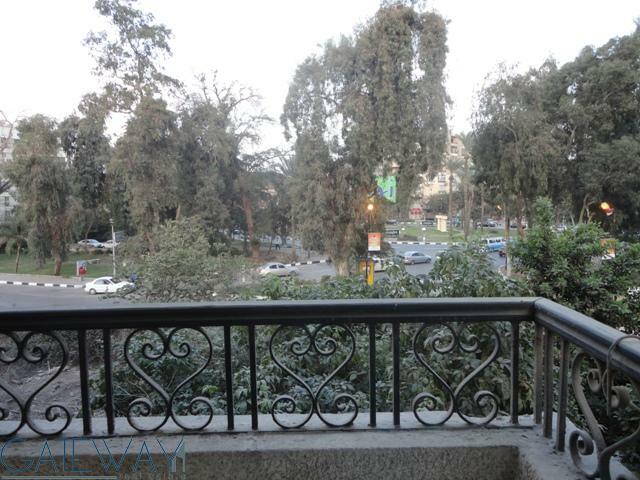 Furnished Apartment for Sale in Maadi .. 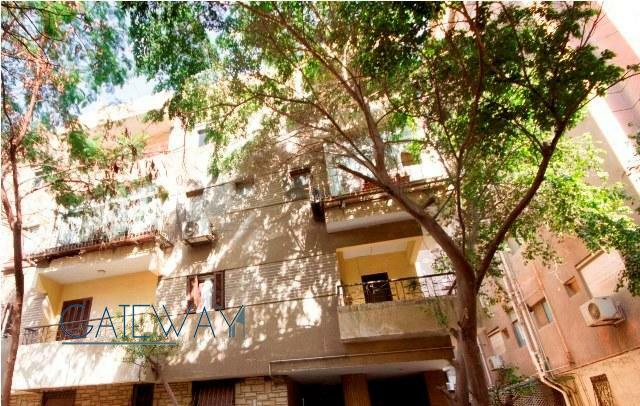 Furnished Apartment for Rent And Sale ..